After giving an amazing film to the industry titled ‘Awe’, Prasanth Varma seems to have had a flood of good offers pouring in. The director has recently released the first pre-look of his upcoming film with Dr Rajasekhar. 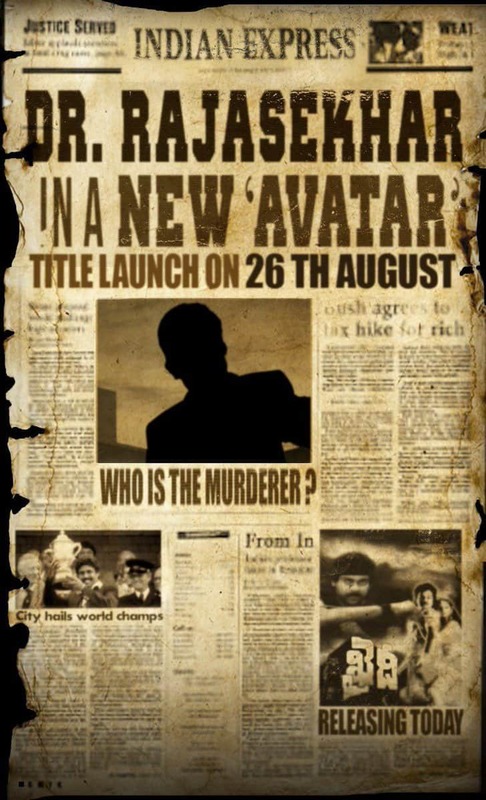 He took to Twitter to post an intriguing pre-look of a newspaper clipping stating – Who is the murderer? He captioned, “On the eve of Bakrid.. announcing my next..#EidMubarak #HBDMegastarChiranjeevi”.Dr Rajasekhar too, who’s touted to be seen in a ‘new avatar’ in the film shared the poster and wrote, “Wishing u all a very Happy Bakrid. Here I’m releasing the pre-look of my next with the ‘awe’some @prasanthvarma. Launching the title logo on August 26th with all the other details. Chiranjeevi Garu, Many Many Happy Returns Of The Day! #HBDMegastarChiranjeevi From My Team & Me”. The pre-look of the film also sees a clipping of Kapil Dev winning the world cup and the release of Chiranjeevi’s film ‘Khaidi’. 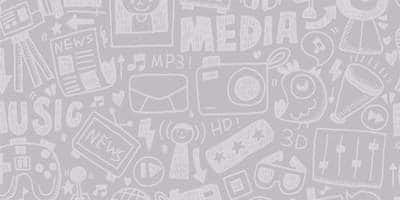 Moreover, the title and first look of the film will be launched on August 26. Dr Rajasekhar will be seen in a new avatar this time. Other than this Prasanth also recently revealed details about the project previously. Also, he recently helmed the Telugu remake of Kangana Ranaut’s ‘Queen’, titled ‘That is Mahalakshmi’ which starred Tamannaah in the lead role.